Lips are perhaps the most alluring feature on your face. And just as it’s important to keep your facial skin healthy and glowing, it is also essential to keep your lips supple! The skin on your lips requires just as much nourishment and care that you bestow on your face. Your lips are just as prone to damage by environmental, physical and ultraviolet radiation. However, it can be one of the areas most neglected by women. The skin on the lips is the thinnest and most sensitive on the entire body and they are susceptible to damage by environamental factors. The lips are smooth and supple even though there are no oil glands or protective covering. This also makes it more prone to dryness and flakiness. The Loss of moisture also subsequently results in chapping and cracking along the corners of the lips. It is extremely important to keep your lips moisturized at all times. Use a good quality moisturizing lipstick or lip gloss as a protective shield on the lips. Just like facial scrubs exfoliate the dead skin cells on the face, lips need to shed off dead skin too. It gets rid of the chapped skin on the lips and stimulates blood circulation. But the exfoliation process of the lips doesn’t have to be as stringent. Considering the fact that skin on the lips is more fragile and thin, use something especially formulated for the lips. Lips often exhibit tiny clusters of wrinkles on them. They are especially prominent on smokers because of their constant puckering. These fine lines can be treated with an effective antioxidant treatment. Also, don’t drink out of straws! It has the same effect because fo the puckering to sip from them. Lip care is incomplete without moisturization. 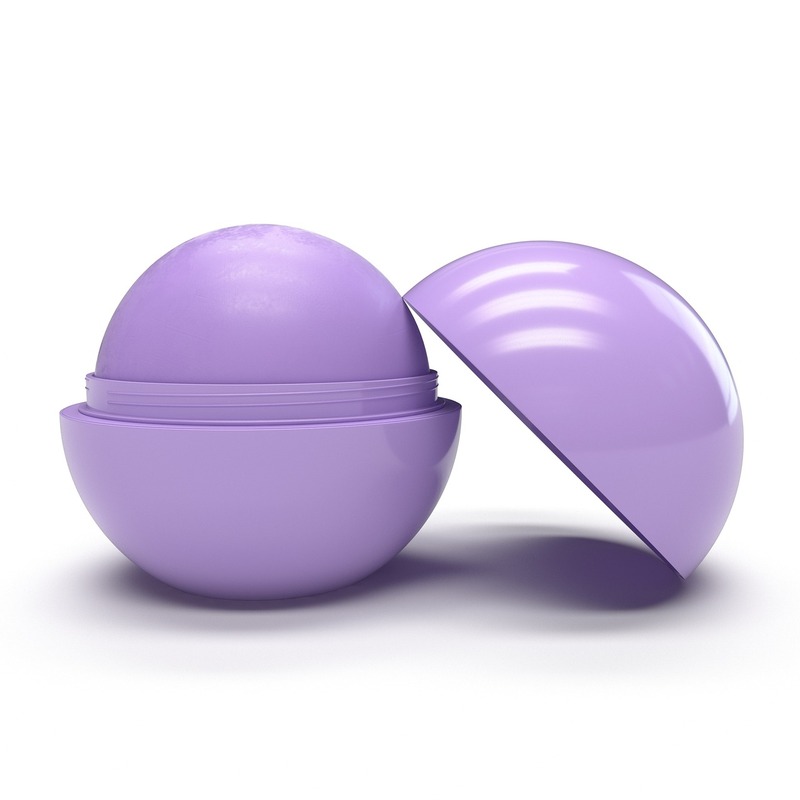 Apply ample amounts of lip balms to soothe the dry areas and hydrated them again.